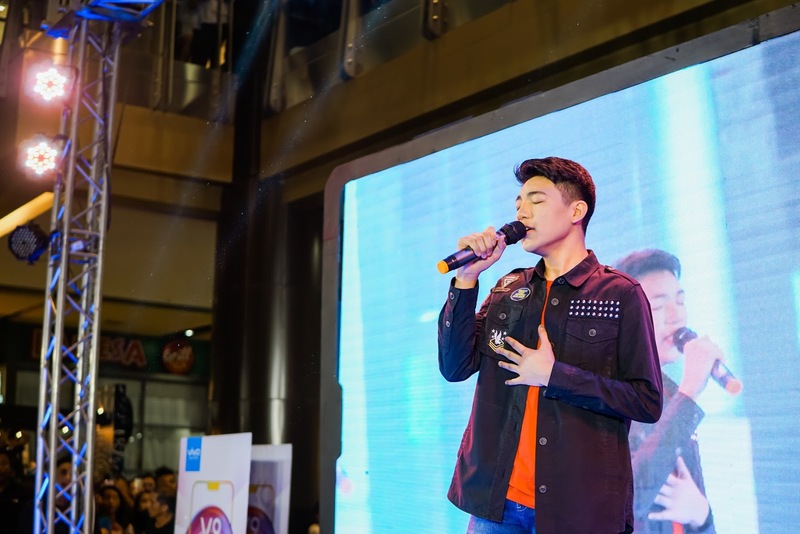 The Cebuano fans flocked to SM City Cebu last June 1 where they were treated to songs by Darren who even greeted his fans from the Queen City of the South in the local Cebuano dialect. Darren sang his top-of-the-charts hits along with his own rendition of Dying Inside. Darren, who just turned seventeen, was even surprised by the Darrenatics—his own fan base—onstage with a cake to celebrate his birthday and fourth year in show business. 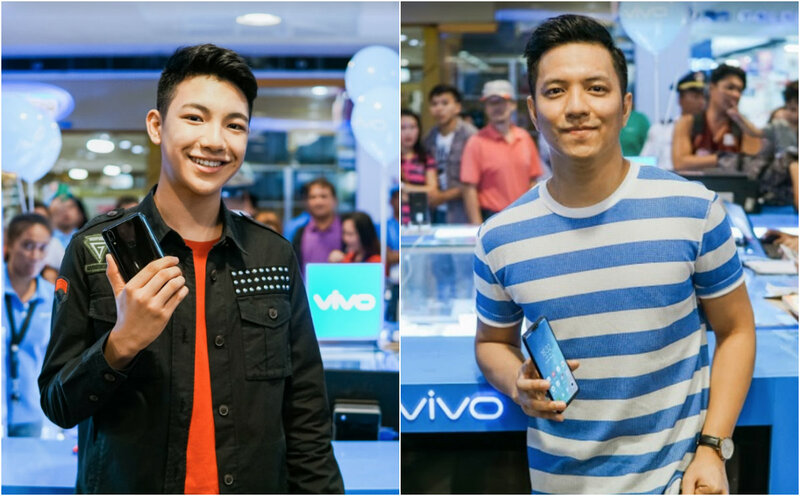 Darren and TJ a Vivo endorser, holds a Vivo V9 in his hand at the Vivo V9 Mall Tour at SM City Cebu last June 1.